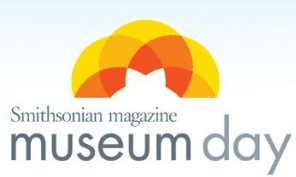 On Saturday, March 12th, 2016 you can visit your local participating museum for FREE thanks to Smithsonian Magazine but you must register for your free pass by today, March 1, 2016. There are 20 participating museums in Massachusetts where you can get in free such as the Old South Meeting House, Old State House, Otis House, EcoTarium, Battleship Cove, Salem Witch House, and more. For all the participating museums, to request your free museum pass, or for more information, please head here.